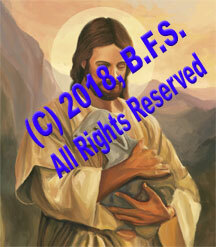 MyCatholicSource.com & BFSMedia are divisions of B.F.S. (C) B.F.S., 2018-2019. All Rights Reserved.